EDUCATION California Department of Real Estate 1988-Present, Real Estate License/Continuing Education. California 100 (One of the top 100 agents in the State, 1993, 1994, 1996, 1999, 2000, 2002-05, 2010). Ranked #464 of the top 1,000 NRT agents (NRT has 46,000 sales associates from Coldwell Banker®, ERA®, and Sotheby’s International Realty®). GENERAL Santa Barbara Resident since 1963, Consistent ranking in the top 1% of all Santa Barbara Realtors (units sold). Member National Association of Realtors, Member, California Association of Realtors, Member Santa Barbara Association of Realtors. COMMUNITY SERVICES Past President, current board member of The Santa Barbara Maritime Museum, Founding Member of The California Concern, Foundation for Santa Barbara City College, past board member, Board member & past president of Transition House, Past Member; Santa Barbara Bowl Facilities Committee, Santa Barbara Chamber of Commerce Leadership Council, past member, Board of Directors, Semana Nautica. Fundraising for non-profits including: American Cancer Society, Surgical Eye Expeditions, Goleta Valley Youth Sports Facility, Visiting Nurses, Klein Bottle, Boys Club of America, Cottage Hospital Neo-Natal Intensive Care, CASA, Dream Foundation, Teddy Bear Foundation, Make a Wish, Hospice, Santa Barbara City College, The Maritime Museum, Transition House and The Santa Barbara Chamber of Commerce. Steve moved from the Midwest to Santa Barbara with his family in 1963, his father had accepted a position with The University of California at Santa Barbara. Having spent most of his life in Santa Barbara, Steve’s hobbies are active ones that lend themselves to the Southern California lifestyle such as; sailing, windsurfing, flying, Frisbee dog competitions, beach volleyball and squash. Steve is active with The Santa Barbara Maritime Museum (board member, past President), The Foundation for Santa Barbara City College (former board member), Transition House (board member, past President), and The Santa Barbara Bowl (facility committee). Steve has been active with the American Cancer Society, Surgical Eye Expeditions and has been the Vice-Chairman of the Programs Committee and has served on the Professional Standards Committee at The Santa Barbara Association of Realtors and has been a Director on the Semana Nautica board. Steve is also a current Business Leader at the Santa Barbara Chamber of Commerce. Steve that genuine interest in the special needs of his clients gave him a dedicated return clientele; you will find this same personal dedication in his work today. Soon after entering the real estate field, Steve was recognized by his company as the “Rookie of the Year”. Wanting to progress within the industry, Steve also completed his courses and graduated from the Realtors Institute of California. Completion of “GRI” is a nationally recognized achievement and an indication of Steve’s dedication to his career in the real estate industry. Only 6.7% of California Realtors have made the effort and achieved this professional designation. Steve has earned his Certified Residential Specialist designation. The CRS designation is the highest residential designation achievable. Less than 4% of all Realtors nationwide hold a CRS designation. Steve is also a Seniors Real Estate Specialist. The SRES designation is issued by the Senior Advantage Real Estate Council. Steve consistently qualified for the International President’s Elite, which is the top 1% of 90,000 Coldwell Banker agents internationally. Steve was recently recognized as being the #3 agent out of approximately 1,400 agents (units sold) in the Santa Barbara MLS. Steve has, once again, been named among the California 100, Steve is one of the top 100 agents out of thousands of agents in California. Steve has completed the training and gained the experience to become a Certified Architectural Specialist and an Estates Properties Specialist. It is said in real estate that getting the first few transactions isn’t the problem. You know if you’ve done your job well when people come back to you or recommend you to others. Steve believes that he has been successful because of his superior service and commitment to be available to work for his clients. He is known within the industry for his professionalism and reliability. 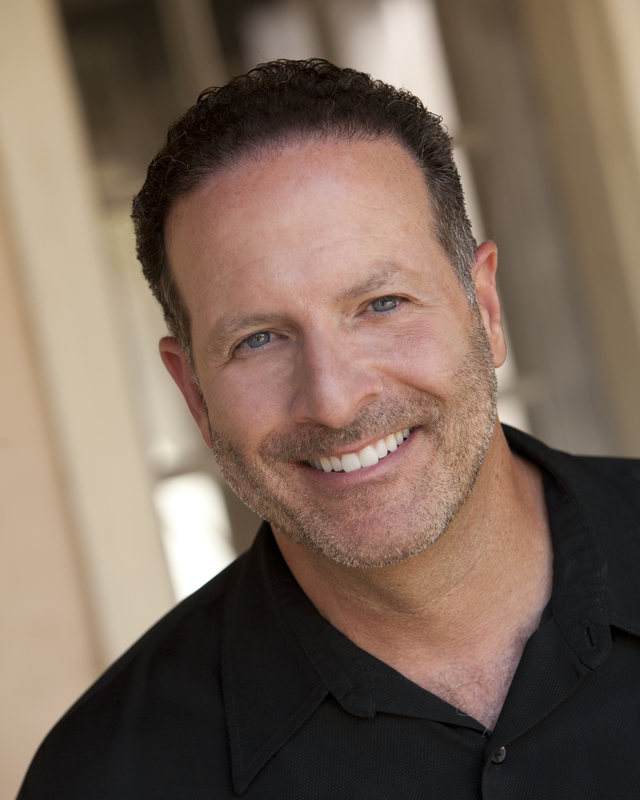 It is his experience, integrity, reputation and marketing skills that make Steve Epstein so successful in the Santa Barbara real estate market and these are the same things that will allow Steve to assist you in any of your real estate needs.